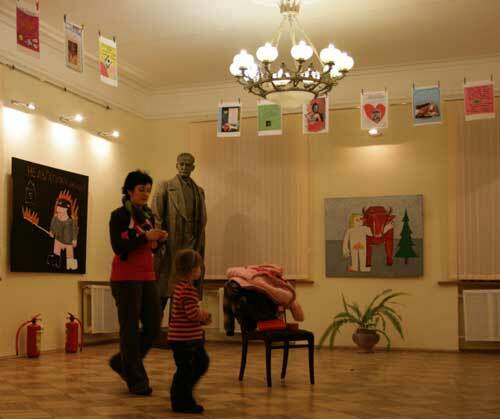 The art exhibition “Grapheme” is opened at Janka Kupala Museum in Minsk through April 5, 2009. 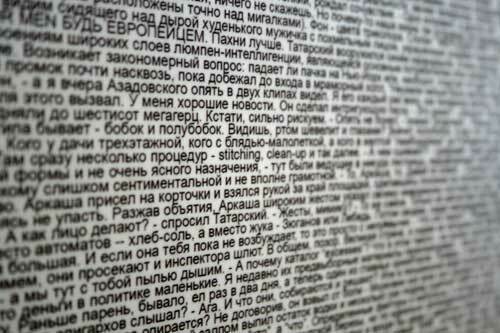 It conceptually unites works of key Belarusian contemporary artists, which in one way or another communicate textual information. Who said that an artist can’t be a writer? Artists write: they do it using images; they write basing on sounds or smells; they write with their bodies. After all, they write in the ordinary sense of the word. 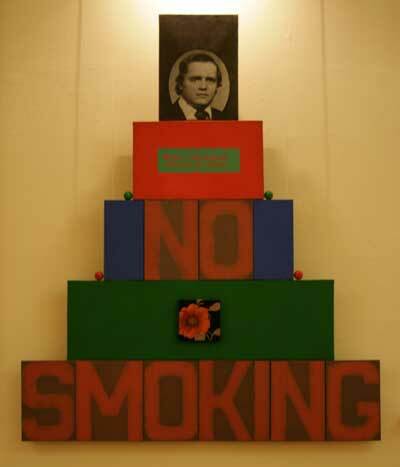 Their letters are interwoven with canvases; pieces of text are embedded in sculptures. Artists connect texts with images - to bridge the gap between their ideas and audience’s perception, so the river of thoughts would flow, not breaking off the bridge piers. The exhibition “Grapheme” showcases artworks that in one way or another include letters, words or phrases. It proofs that texts and art are not poles apart but are two interconnected ways of expression of new artistic ideas. Grapheme is a graphic form, a skeleton of the letter that characterizes it as a sign and specifies its recognition despite any particular handwriting or font. Essentially, grapheme is the reason, why we can distinguish one letter from another and recognize it no matter which font has been used to depict one. This is the intrinsic idea to a letter; this is its force; its ability to convey thoughts. When artists use “text” in their works, they addresses not to the letter’s sound but namely to grapheme. 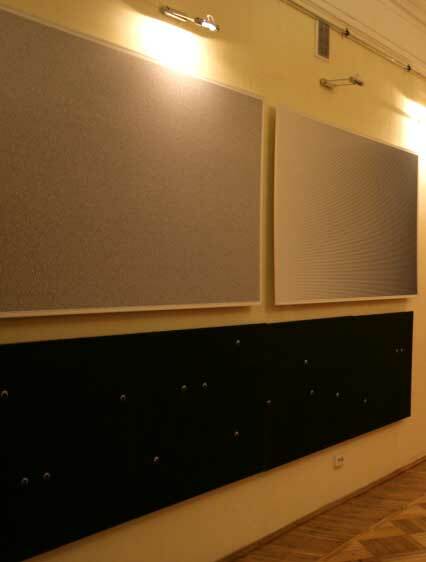 The exhibition “Grapheme” is an art project integrating artworks by seven contemporary Belarusian artists. Each work in this or that form contains text. 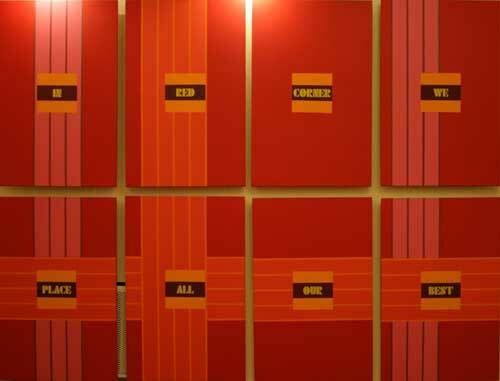 These artworks have been already presented to the public at different times but current exhibition encompasses them to spotlight “text” as the inherent phenomenon in fine arts.